Over the past 60 years a number of eminent persons and academicians from this region have contributed towards the cause to uplift Kanvashram. Prominent amongst them have been Shri Lalita Prasad Nathani, Shri Kuwar Singh Negi “Karmat” and presently Lt. Cdr. V.S.Rawat(Retd). 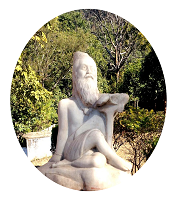 Shri Nathani was a lawyer by profession who also served as President, Municipal Corporation, Kotdwara for some time. 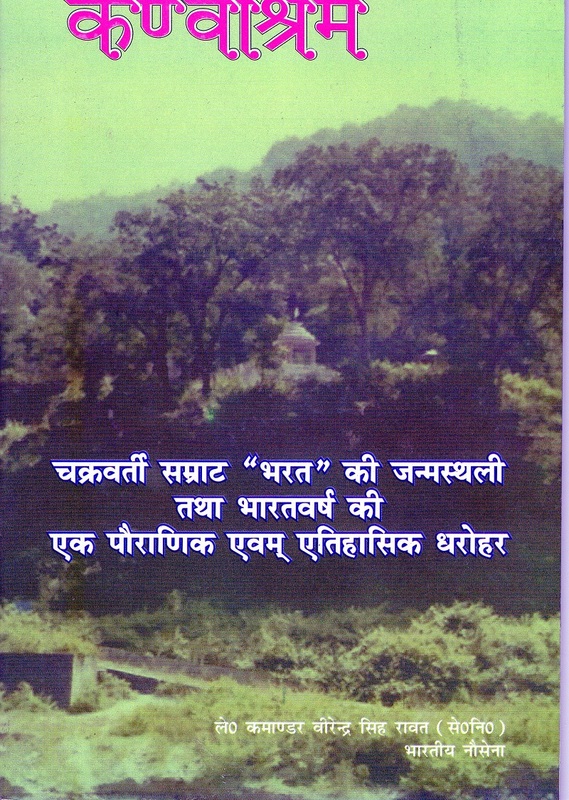 A collection of articles and essays, written by him and other writers was compiled by him and presented in the form of two books named “शकुन्तला की मालिनि” (possibly in 1958or later) and “मालिनि के खण्डर” (1983). Similarly Shri Kuwar Singh (1909-2012) was a writer, publisher and a social worker.Heleft for the heavenly abode at a ripe age of 103and was till the end member of Kanvashram Vikas Samiti.His magnanimous contribution cannot be forgotten. He wrote a number of articles on Kanvashram in magazines/newspaper and travelled far and wide to garner support to bring Kanvashram on the map of this nation. Presently Lt. Cdr. Virendra Singh Rawat, a retired Naval Officer has taken up the banner to further the cause of Kanvashram at the national level. He is thePresident of Kanvashram Vikas Samiti since 1998, and was again reelected as President in Mar 2016. Abrief book in Hindi titled “कण्वाश्रम “, authored by him was released on “Basant Panchami” day24 Jan 2015.